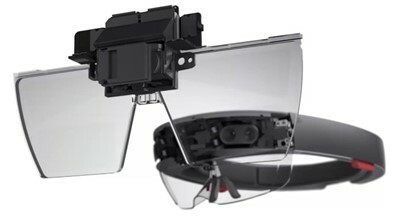 Microsoft HoloLens is the world's first fully untethered holographic computer. HoloLens redefines personal computing through holographic experiences to empower you in new ways. 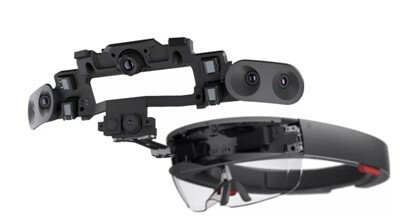 HoloLens blends cutting-edge optics and sensors to deliver 3D holograms pinned to the real world around you. 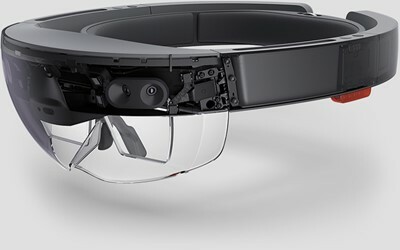 Microsoft HoloLens is available to purchase as a both a Development Edition and a Commercial Suite configuration (which includes a warranty and enterprise features for added security and device management). If you're in North America, you can also rent HoloLens through a partner. 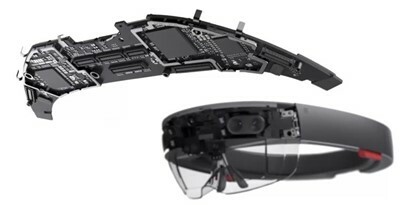 Click here for more details on purchasing or renting Microsoft HoloLens.